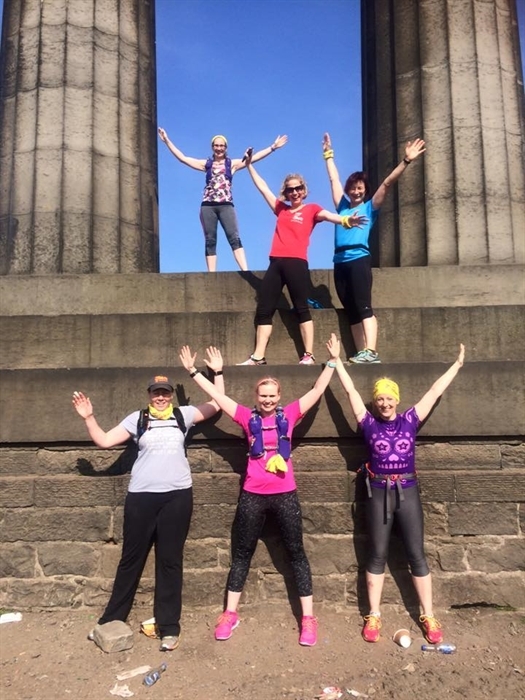 Keep fit and see the sights at the same time. 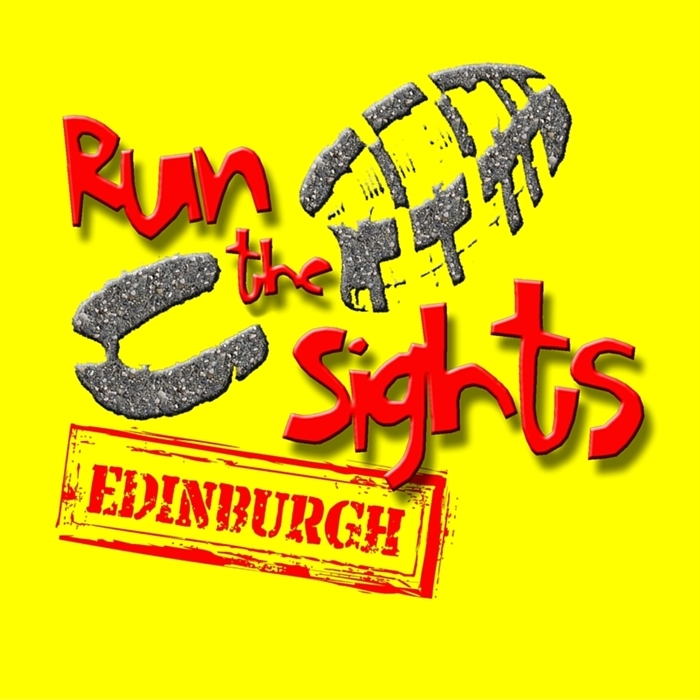 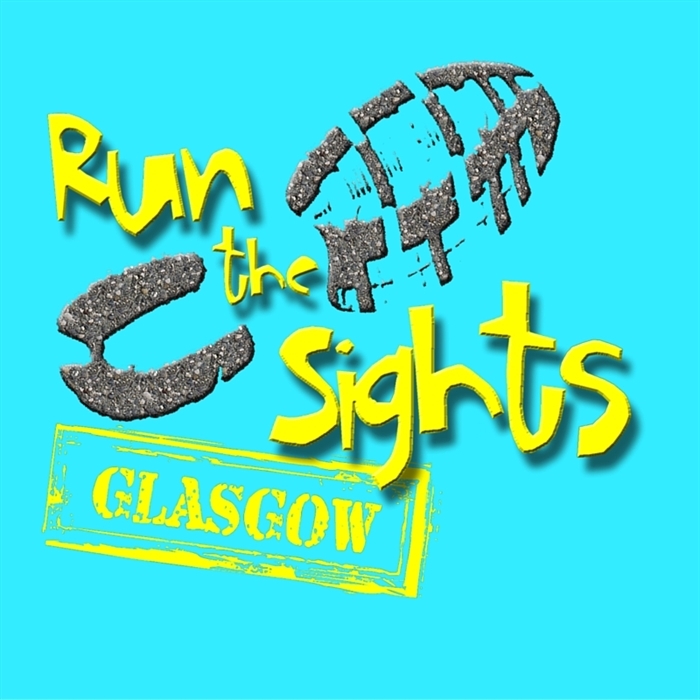 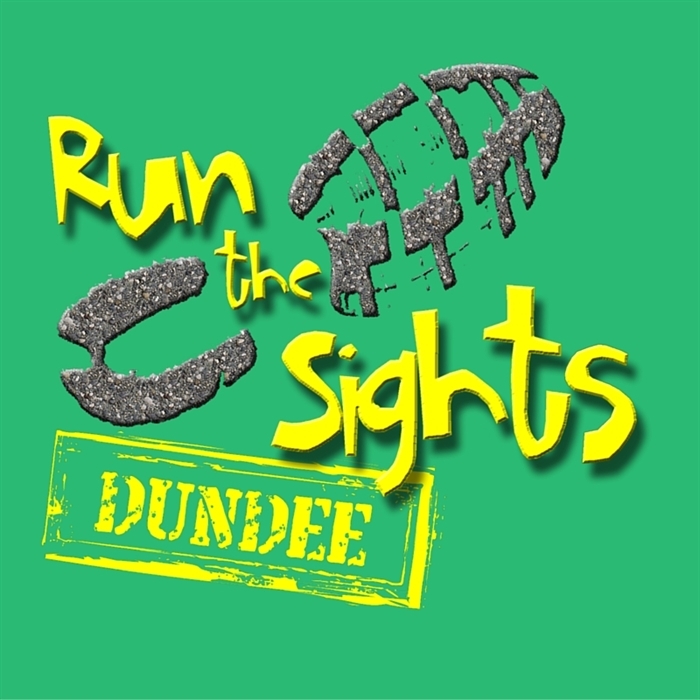 Run the Sights is led by runners, for runners and specialises in planning interesting running routes to maximise your enjoyment. 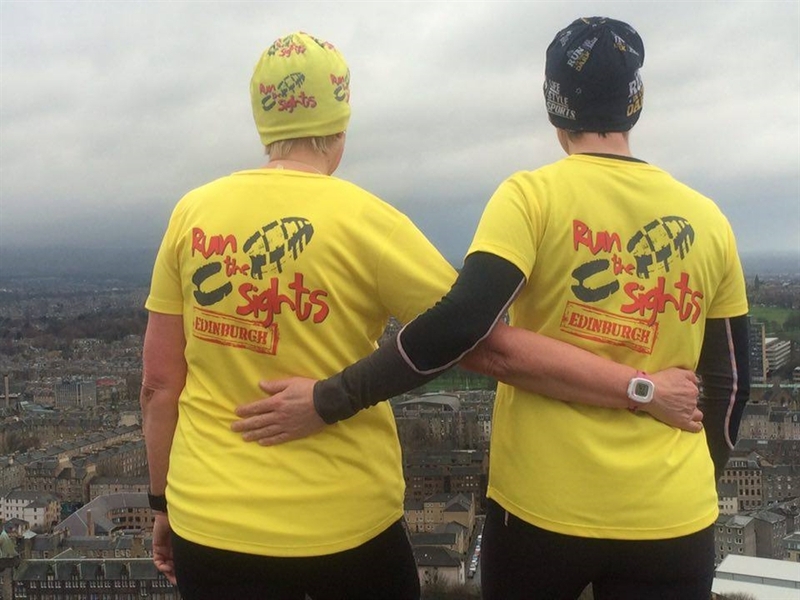 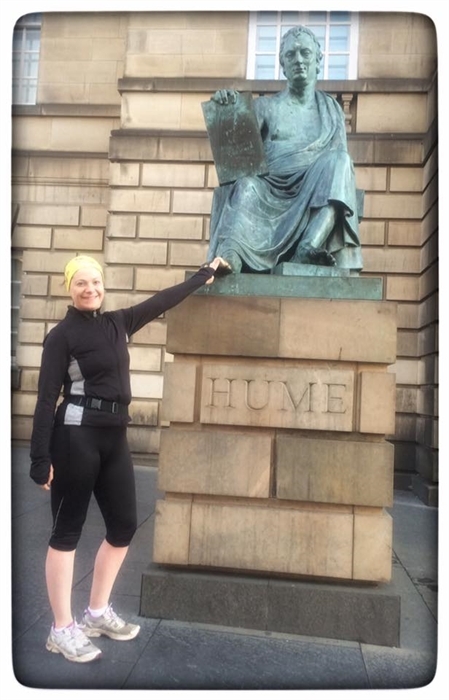 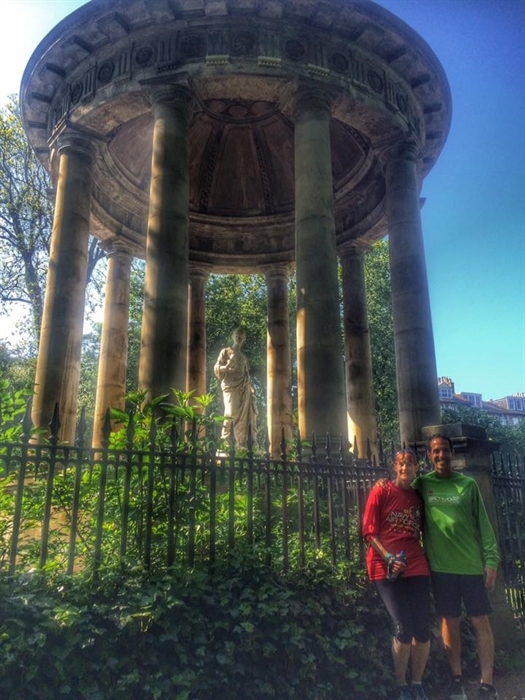 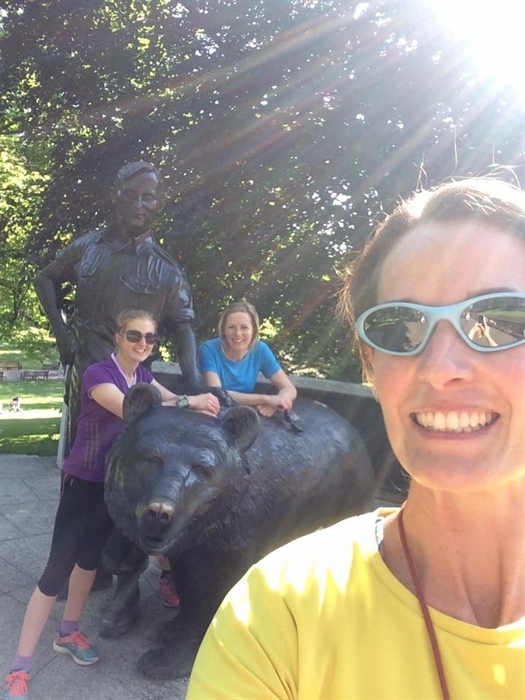 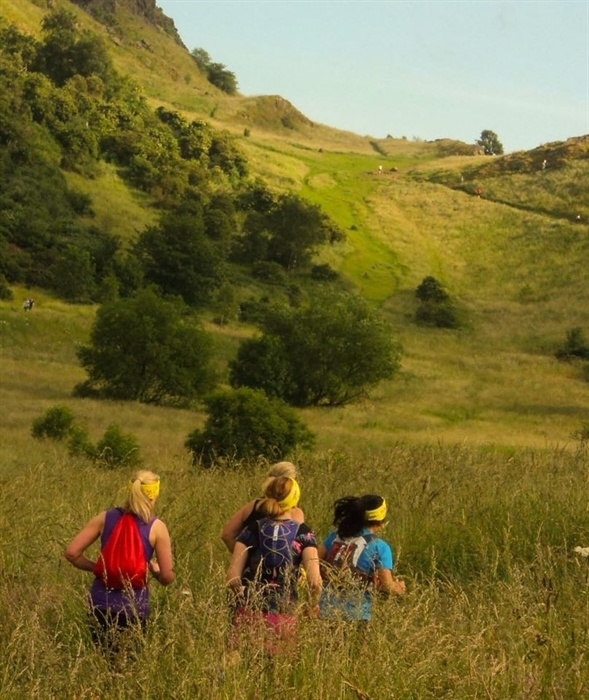 Come and join us on a Running Tour in Edinburgh, Dundee or Glasgow. 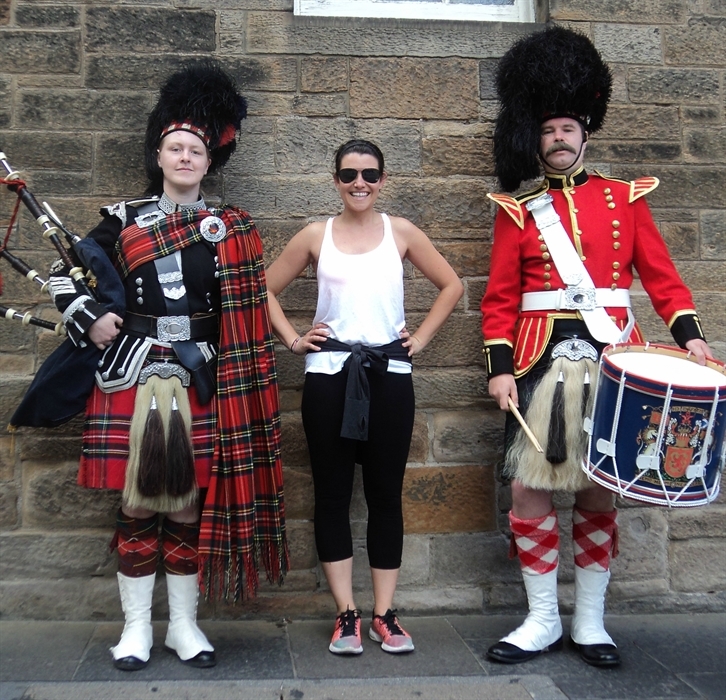 Whether you are visiting Scotland on holiday or you are here to study, perhaps you are a local or you are here on business, regardless of how or why you are in Dundee, Edinburgh or Glasgow, the important thing is that you are here and we have a tour to suit you! 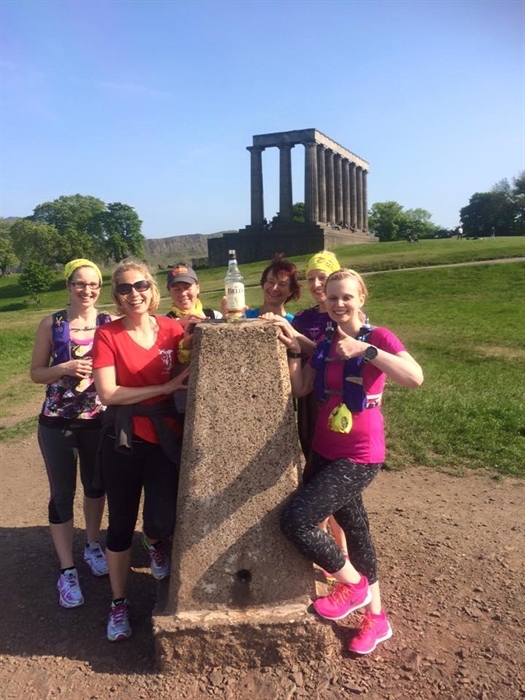 Come and book one of our established tours or request a bespoke tour. 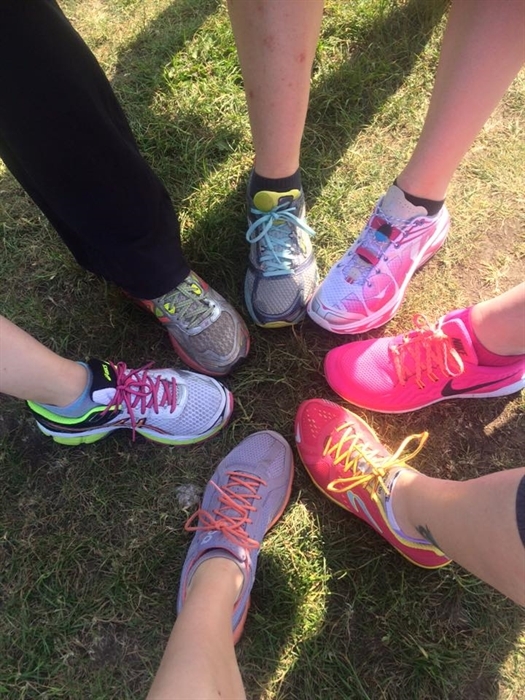 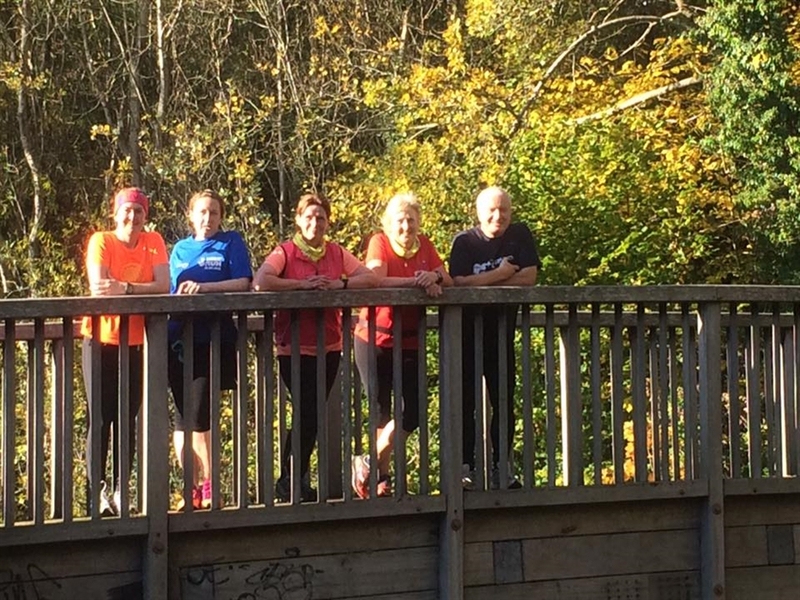 We can cater for an individual runner or a group of runners and you dictate the pace! 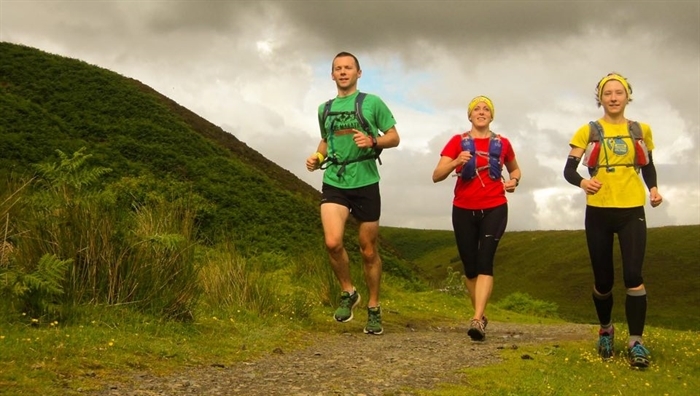 So whatever your running pace feel free to come and Run the Sights with us. 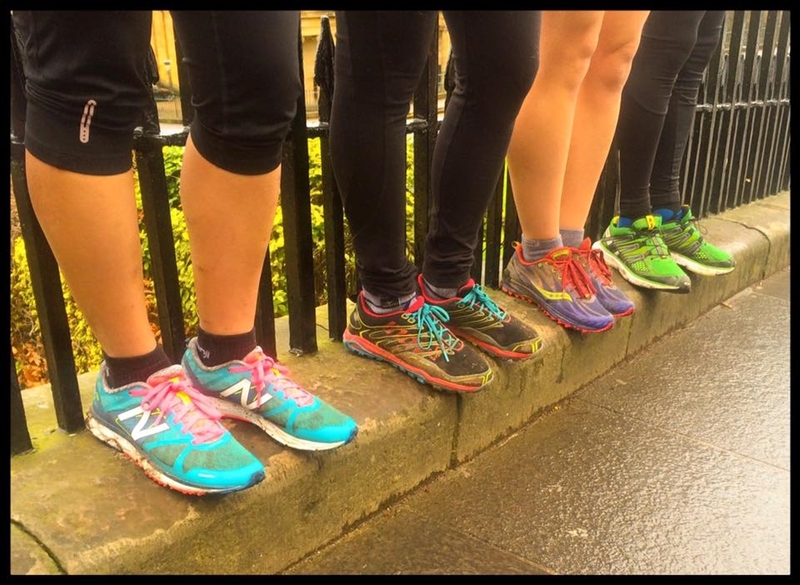 Why walk.... when you can run!